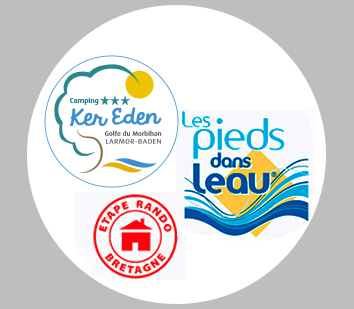 Visit the region and discover Breton cities steeped in history ! 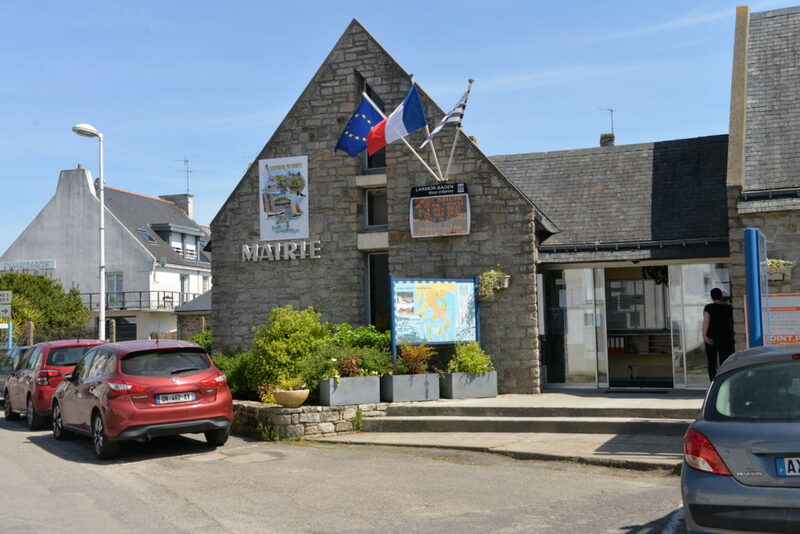 Discover the region, wander through the streets steeped in the history of Vannes, Auray … Taste local products at the stalls of the country markets of Larmor-Baden or Baden. Museums and castles will make you relive the Breton history. 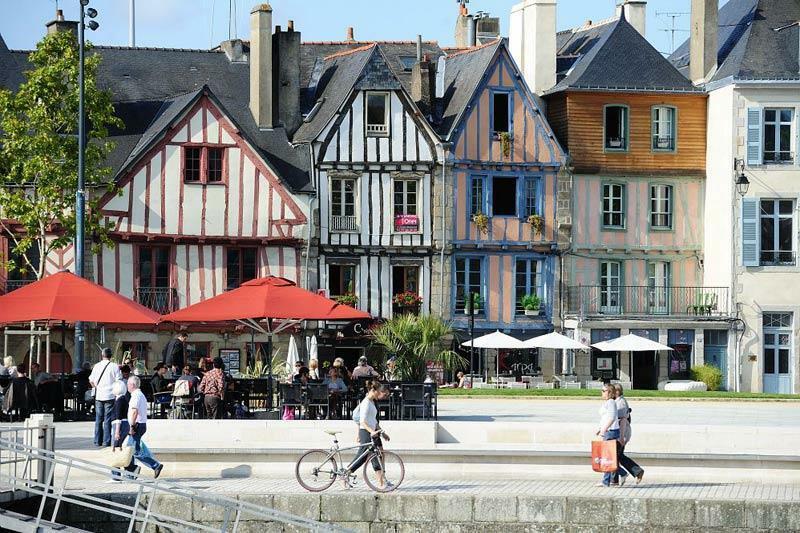 Vannes is a city with many facets: located in the heart of the Gulf of Morbihan, it is a marina but also a city of art and history with its fortified square and its medieval city. The colorful houses of the 15th century and the flowery streets will delight the eyes of young and old alike. Larmor Baden is a town known for its marina and important oyster farming. Its rich historical heritage, will occupy your many days of vacation: the island of Gavrinis as well as the Berder Island are essential places not to be missed! Also enjoy beaches and coastal paths at the edge of the sea overlooking beautiful natural and wild landscapes. Stroll through the old town and stroll by the market stalls every Sunday morning. Finally, indulge in activities such as fishing on foot, windsurfing, catamaran, not to mention the best for the end, tasting oysters. 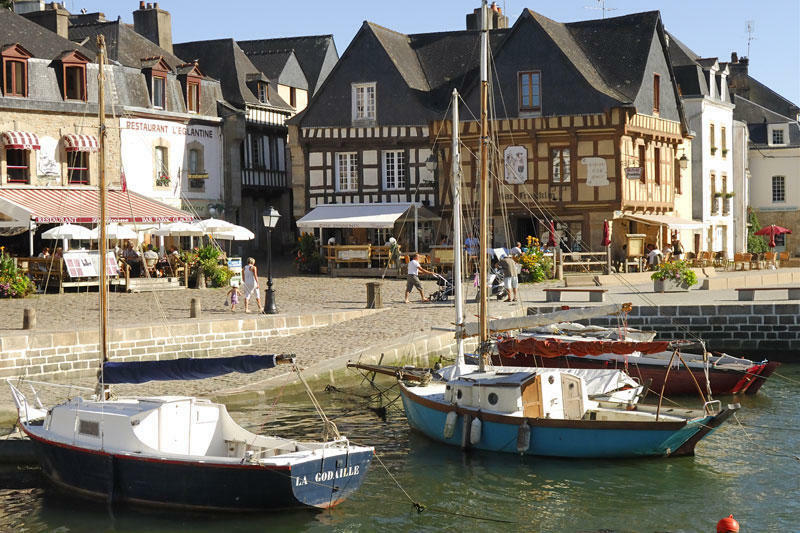 Auray is a city of many treasures: neighborhoods with different atmospheres of each other, the colors of half-timbered houses, sculptures, landscapes, and the architecture of the city make it one of the nuggets of the Gulf of Morbihan. It includes an upper town and a lower town on the banks of the Auray River. Walk along the river and discover the castles and manors that border it. Ancient city of the Dukes of Brittany, you will fall under the charm of its beautiful port, Saint-Goustan with its cobbled quays and lively streets.